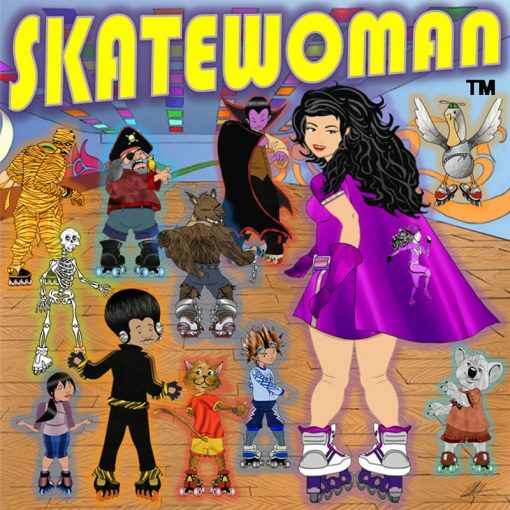 Skatewoman is a superhero! 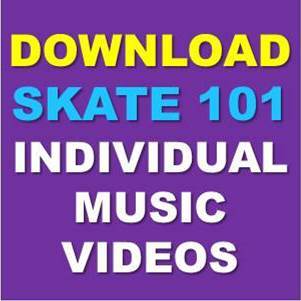 She’s the only rappin skate teacher on the planet! 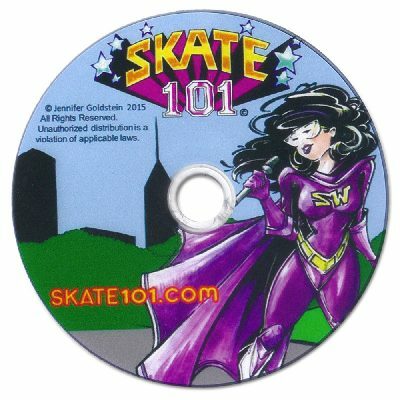 She loves to fly around the world on her rocket skates!